Who: Computer science, technology, and content area educators looking to integrate more computer science into their courses! What Else: Computer (no tablets), charger, and headphones. Breakfast and lunch provided! Substitute teacher reimbursement available to NYC DOE educators who receive principal release approval. Throughout the day educators will learn how to support students with some of today’s most valuable 21st century skills: computer programming, research, brainstorming, prototyping and collaborating. 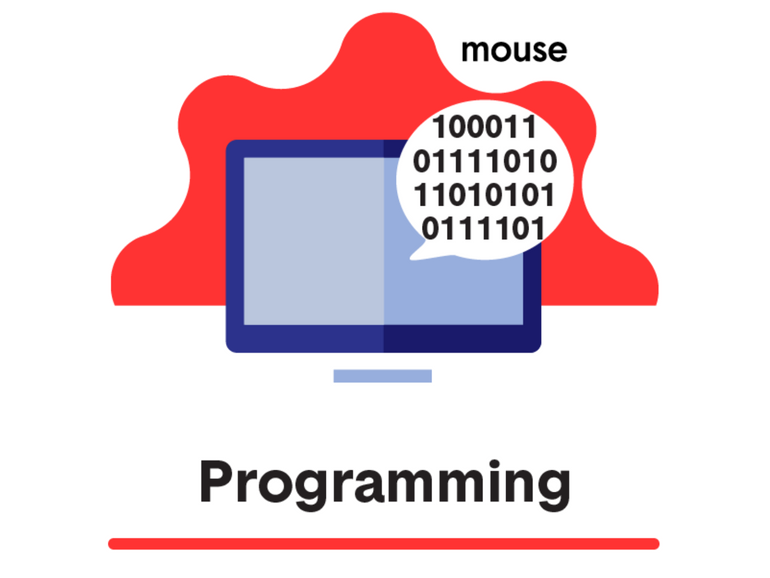 Educators participating from schools without a current Mouse Create license should plan to request a Mouse Spark Membership which will grant them access to workshop's curriculum.